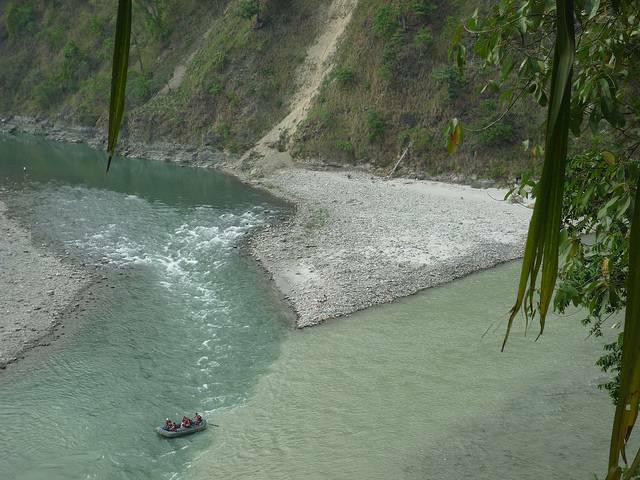 At Beni, the river Teesta meets river Rangeet. The folklore says that both the rivers were lovers so the point came to be known as Lover’s point. Each year on 14 January, a large fair is organized here. The place has become the hub of rafters who come for rafting in the river Teesta.